Race organiser Noelwyn Daniel urged Fun Run competitors to make a note of the race date in their diary. Mr Daniel said: "The event is recognised as a great occasion in Carmarthen. So, if you want to get into shape over the winter months ready for the big race day, then now is the time to start". Registration on the day from 8.00 am at St Peter's Civic Hall, Nott Square. Why not enter your sports team? Why not take part in fancy dress? The Mayor’s Races have been held in Carmarthen every year since 1982 on Easter weekend. The event was established by the Mayor of Carmarthen, Councillor Peter Hughes Griffiths, in partnership with Dr D. Hedydd Davies, the international athlete who has represented his country many times. 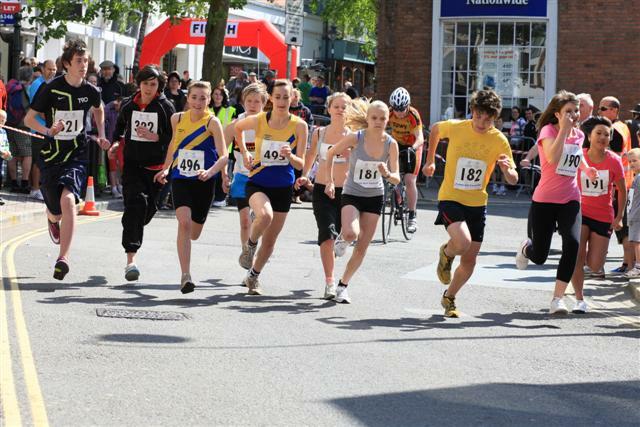 The races in Carmarthen have attracted the very best athletes in Wales. Twenty five Welsh road race championships were held in conjunction with the annual Carmarthen Mayor’s Road Race. Over the period of 25 years, the race has been over various distances - Full Marathon, Half Marathon and 10km - before settling on its current 5Km format. One of the main aims of the Fun Run is to raise money for local projects such as hospitals. Runners are sponsored and Dr Davies and his supporters raised over £120,000 to pay for new equipment at local hospitals. The races have received support and co-operation from Carmarthenshire County Council and Carmarthen Town Council along with many local organisations. 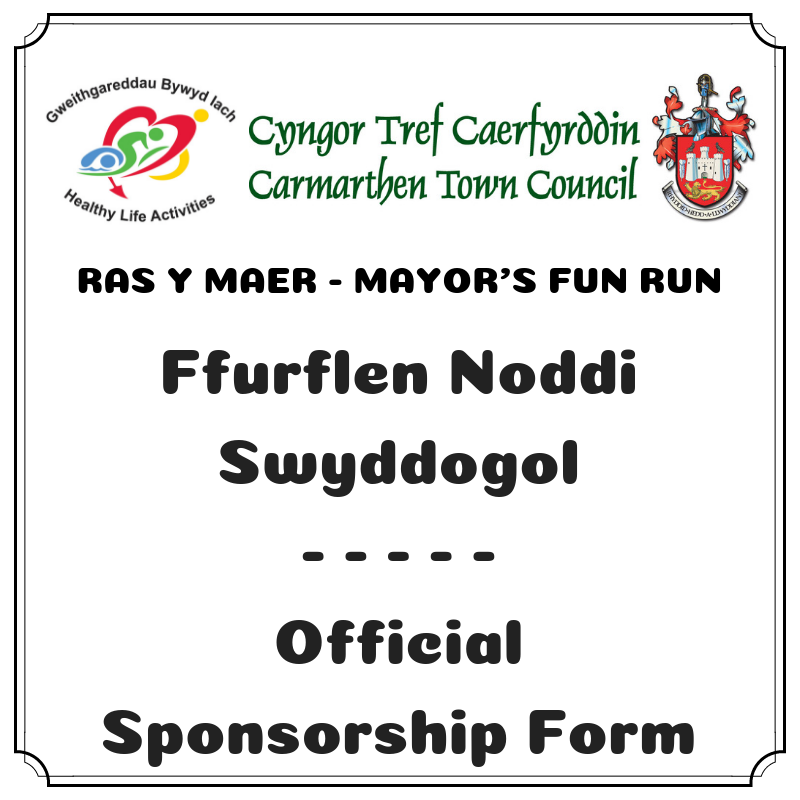 The races have become an important event in the town and are now continued under the direction of the tri-ahtlete, Mr Noelwyn Daniel, and Carmarthen Town Council.